River Seine, Full Moon and Eiffel Tower at night, Paris. La Tour Eiffel. 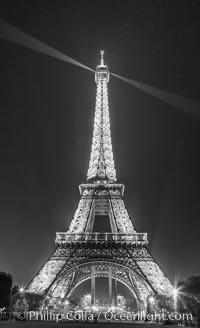 The Eiffel Tower is an iron lattice tower located on the Champ de Mars in Paris, named after the engineer Gustave Eiffel, who designed the tower in 1889 as the entrance arch to the 1889 World's Fair. 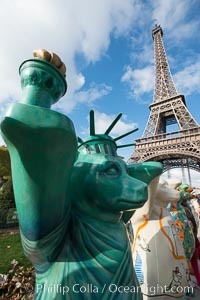 The Eiffel tower is the tallest structure in Paris and the most-visited paid monument in the world Tour Eiffel Photo. La Tour Eiffel. 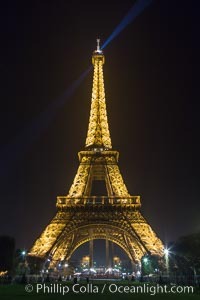 The Eiffel Tower is an iron lattice tower located on the Champ de Mars in Paris, named after the engineer Gustave Eiffel, who designed the tower in 1889 as the entrance arch to the 1889 World's Fair. 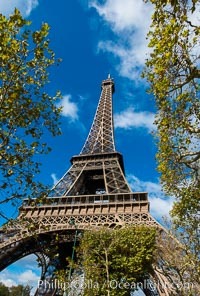 The Eiffel tower is the tallest structure in Paris and the most-visited paid monument in the world Tour Eiffel Picture. La Tour Eiffel. 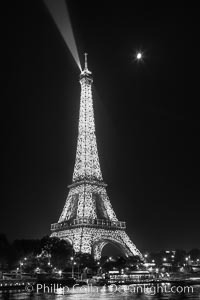 The Eiffel Tower is an iron lattice tower located on the Champ de Mars in Paris, named after the engineer Gustave Eiffel, who designed the tower in 1889 as the entrance arch to the 1889 World's Fair. 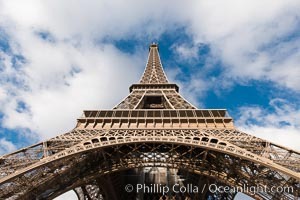 The Eiffel tower is the tallest structure in Paris and the most-visited paid monument in the world Stock Photography of Tour Eiffel. La Tour Eiffel. 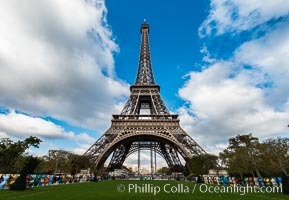 The Eiffel Tower is an iron lattice tower located on the Champ de Mars in Paris, named after the engineer Gustave Eiffel, who designed the tower in 1889 as the entrance arch to the 1889 World's Fair. The Eiffel tower is the tallest structure in Paris and the most-visited paid monument in the world Photograph of Tour Eiffel. La Tour Eiffel. 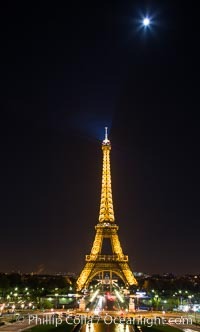 The Eiffel Tower is an iron lattice tower located on the Champ de Mars in Paris, named after the engineer Gustave Eiffel, who designed the tower in 1889 as the entrance arch to the 1889 World's Fair. 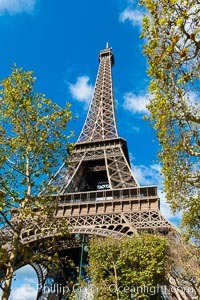 The Eiffel tower is the tallest structure in Paris and the most-visited paid monument in the world Tour Eiffel Photos. La Tour Eiffel. 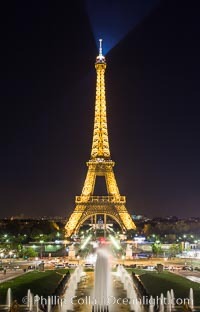 The Eiffel Tower is an iron lattice tower located on the Champ de Mars in Paris, named after the engineer Gustave Eiffel, who designed the tower in 1889 as the entrance arch to the 1889 World's Fair. 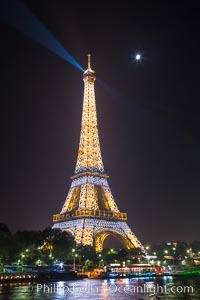 The Eiffel tower is the tallest structure in Paris and the most-visited paid monument in the world Tour Eiffel Image. La Tour Eiffel. 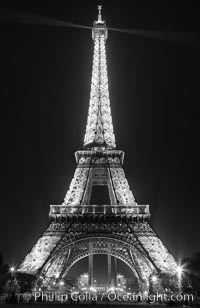 The Eiffel Tower is an iron lattice tower located on the Champ de Mars in Paris, named after the engineer Gustave Eiffel, who designed the tower in 1889 as the entrance arch to the 1889 World's Fair. 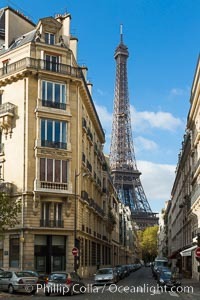 The Eiffel tower is the tallest structure in Paris and the most-visited paid monument in the world Professional stock photos of Tour Eiffel. La Tour Eiffel. The Eiffel Tower is an iron lattice tower located on the Champ de Mars in Paris, named after the engineer Gustave Eiffel, who designed the tower in 1889 as the entrance arch to the 1889 World's Fair. 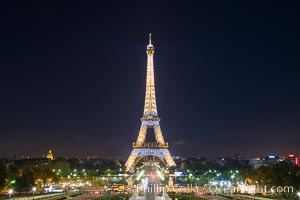 The Eiffel tower is the tallest structure in Paris and the most-visited paid monument in the world Pictures of Tour Eiffel. La Tour Eiffel. 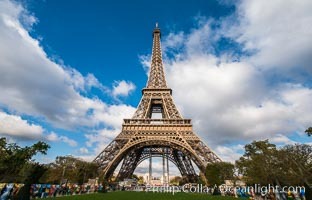 The Eiffel Tower is an iron lattice tower located on the Champ de Mars in Paris, named after the engineer Gustave Eiffel, who designed the tower in 1889 as the entrance arch to the 1889 World's Fair. 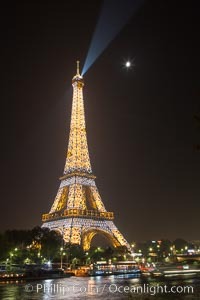 The Eiffel tower is the tallest structure in Paris and the most-visited paid monument in the world Tour Eiffel Photo.